Just over a week away is the annual Six Nations rugby tournament, which briefly brings European states closer together before they just end up disliking each other all over again. Starting on Saturday 6th February, the competition will be hosted across France, Italy, Ireland, Scotland, Wales and England (which makes a total of six nations, fittingly). If you can't make it to the games in person, London's got you covered for witnessing your team try and convert their way to the trophy, with the capital naturally having a wide variety of options for watching all the rugby union action. 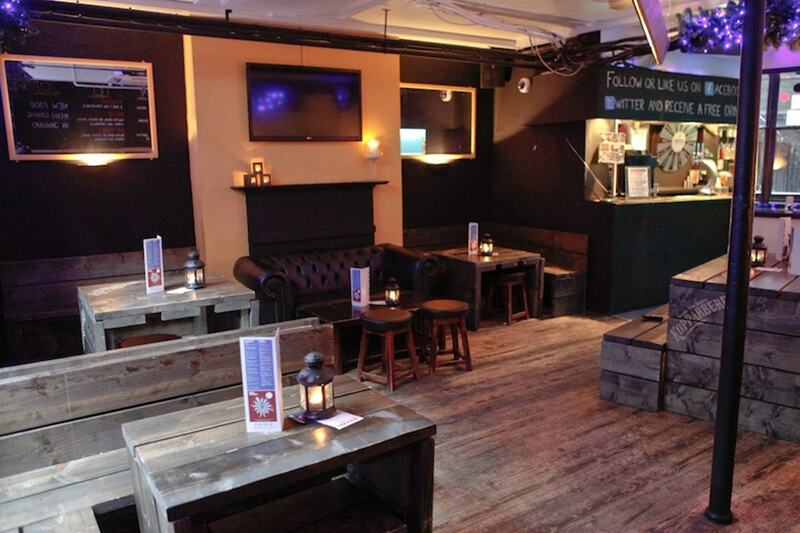 With 4 screens split over 3 floors, Star of Kings is a central spot for rugby viewing, just minutes from King's Cross station. Numerous ground-floor and basement-booth spaces can be hired out for groups of 10 to 200, depending on how big the cheering crowd is likely to be. Supporters can dig into the extensive burger menu while they watch; a highlight is the signature King, which tops a beef patty with cheddar and oxtail chilli. 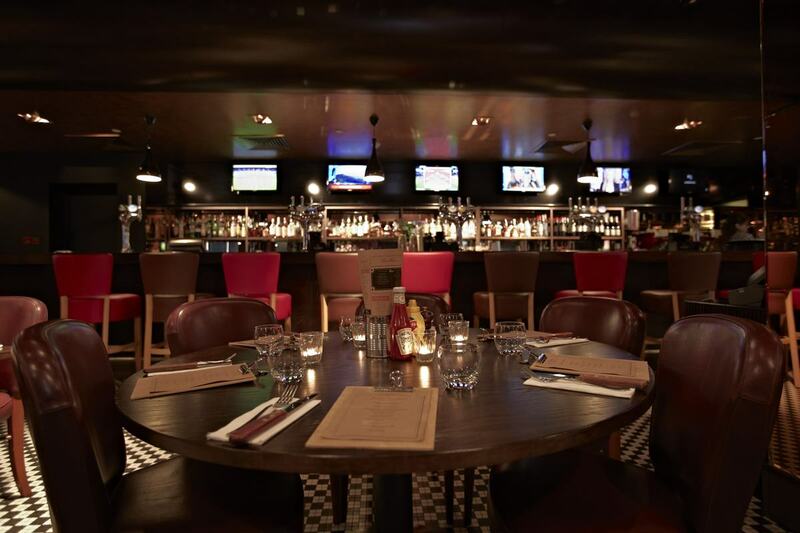 While rugby isn't traditionally a Scandinavian sport – they understandably prefer winter-based athletics such as ice hockey and IKEA hide-and-seek – Fitzrovia's Nordic Bar was a fan favourite during the Rugby World Cup, which ominously saw exactly 0 Six-Nations teams make the semi-finals. Still, the bar is a fun space with foosball and ping-pong tables to keep viewers occupied during downtime. 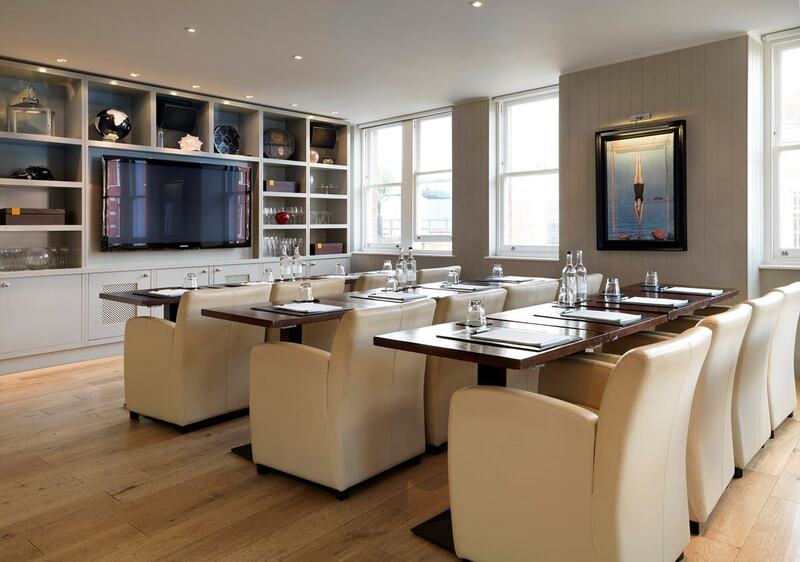 If plush privacy is the way to go, Beaufort House Chelsea also offered several spaces for exclusive Club Room viewing parties during the World Cup, lending its first-rate plasma screens, AV facilities and absurdly comfy leather seats to the occasion. Comfort is surely the way to go when watching England (or possibly/probably another) beat their rivals to prolate-spheroid-shaped victory. While we're in the neighbourhood, Frankie's Sports Bar and Diner at Chelsea FC shows all the latest live sports – holding up to 200 people for standing events, with 12 screens available – and regales fans with fare that's ideal for picking at while eyes are glued upwards: finger-food favourites such as pizzas, sandwiches, burgers and wings have the stamp of approval from Chef Marco Pierre White, who co-founded the eatery. But why be at a football stadium when you could be at the real deal? 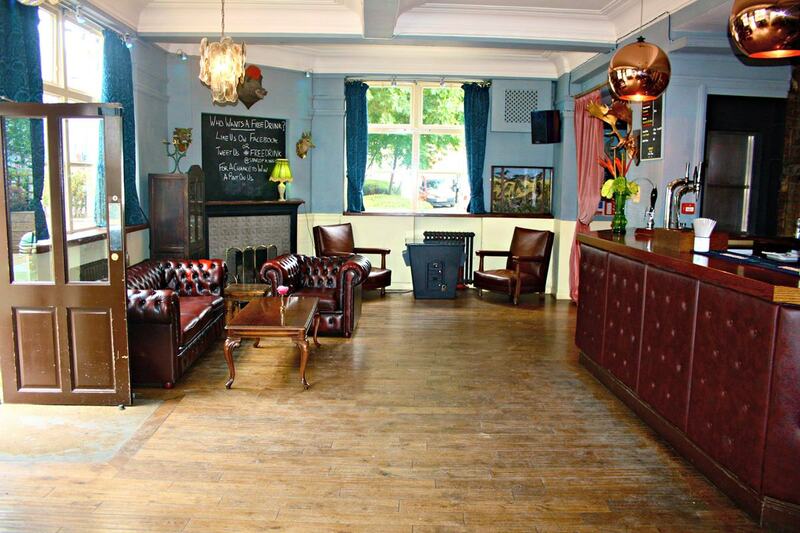 Twickenham is one of our favourite venues for all kinds of events, with over 30 hireable spaces from which to choose. 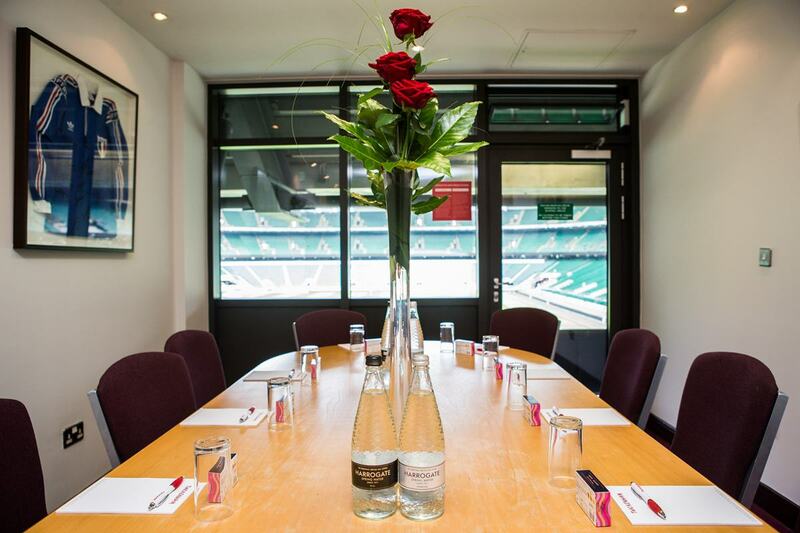 All home matches will be held at this home of England rugby, allowing for the opportunity to hire an Executive Box for the ultimate corporate or social viewing event. And with that, let's get ready for kick-off! For more awesome venues, and to enquire about great deals on booking, head to hirespace.com.